Maungdaw- The world top torment jail is Buthidaung even defeated Guantanamo and earlier brutal killing at the eon of Nazi compared prisoners.The prison inmate who died in Kyaukphu was arrested for marrying without permission. Such marriage restriction may not be available anywhere across the world except Myanmar for Rohingya Muslim not other ethnicities. Sirajul Haque, 33, died in Kyaukphu after spending a long time in the notorious Buthidaung prison. Buthidaung prison is the most notorious torture centres of Arakan. It is alleged that Sirajul faced acute torture in Buthidaung prison before he was transferred south to Kyaukphu prison. 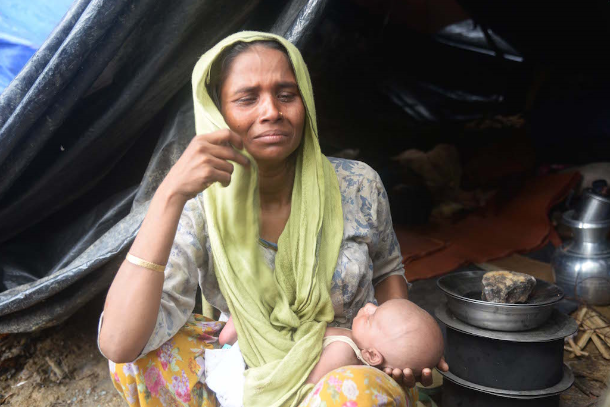 Sirajul, an inhabitant of Bassara in Maungdaw South had to flee to Bangladesh after marrying without the permission of village authorities in 2012. Under the laws of the state, Rohingya Muslims must have permission for marriage and not applicable for other race in the state. Later he thought it was safe to go back, but was arrested in August 2014 after local collaborators pointed him out to the security forces. He was taken to Buthidaung prison where he was mercilessly tortured, allege local sources in Maungdaw. Two months back, he wrote a letter to his mother requesting 100,000 kyats but his family could not manage the sum. As a result, Sirajul was further beaten up and did not get treatment in any hospital due to his inability to manage the sum. He died on Wednesday after suffering from prolonged torture and diseases. Inmates in Buthidaung prison, including those arrested during the recent drive have had their hands cut off from the wrist. Many have also said that each morning, they were ‘beaten like snakes’ with rods. Often the ordeal went on for hours. Others have said that as soon as they were taken to the prison, their body parts were broken, one by one, starting with the fingers. During the riots of 2012, guards unloaded two to three dead bodies every night, all of them having died from torture in Buthidaung jail. There was heavy secrecy and security surrounding the funeral of Sirajul claimed his relatives. Rohingya activists, civil society and politicians demand to investigate brutal killing of Myanmar prison guard. And they are violating prison rules and regulation. 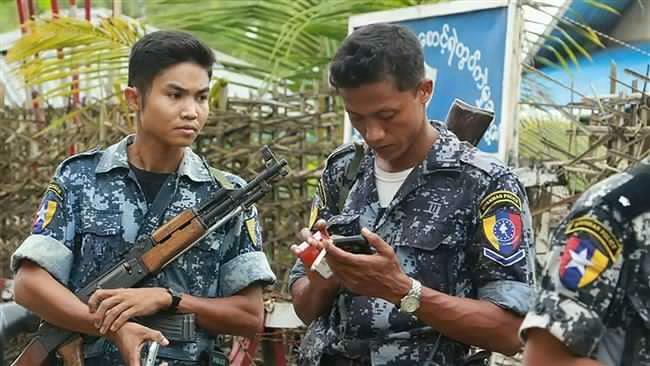 There is no any rules and regulation for Rohingyas prisoners at all in Myanmar jail as human. Daily taking out Rohingya death bodies from Buthidaung prison and where the death bodies are being buried and taken to, say Rohingya prisoners. 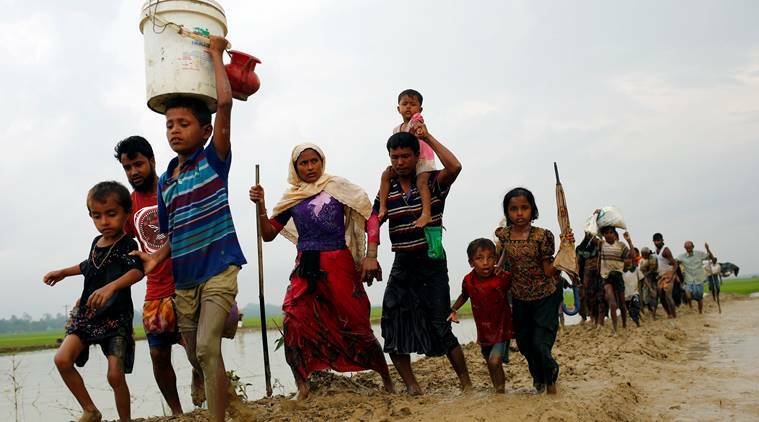 WHY IS THE ROHINGYA AGITATION STILL GOING ON IN MYANMAR?